I’ve heard people say they love a particular season for crafting, because of the colors or the holiday images that accompany it. I love every season of crafting. After winter crafting, I’m ready to move on to pastels and sweet flowery images. 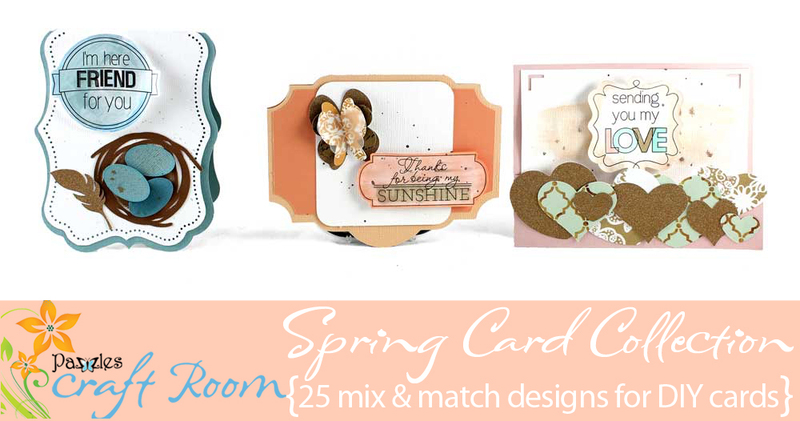 Today I’m sharing the Spring Card Kit Cutting Collection to get you in the mood for warm sunny days and newly blooming flowers. 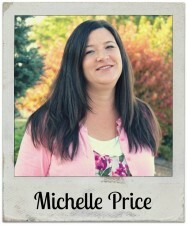 Scrapbooking and card making kits are super popular. 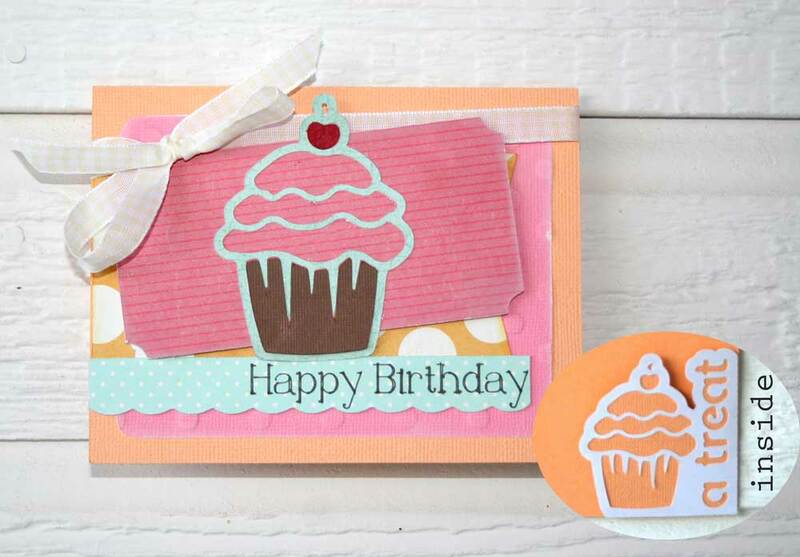 I thought it would be fun to create a collection around that idea, with card bases, classic spring cutting files and faux stamp sentiments. I hope you will love these sentiments like I do. There are so many possibilities with these. You can simply Print and Cut them using the Inspiration Vue, or you can use the Pazzles Pen Tool and a Sharpie to draw them. 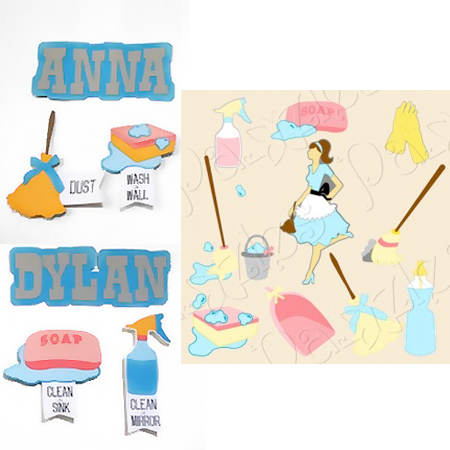 Once they are printed and cut out you can color them with markers, watercolor them, or leave them plain. Although time consuming I think they would be beautiful drawn with various colors of pens and using the Pen Tool. For my sample cards I used the Print and Cut process and then colored them with Copic Markers or painted them with metallic watercolors. 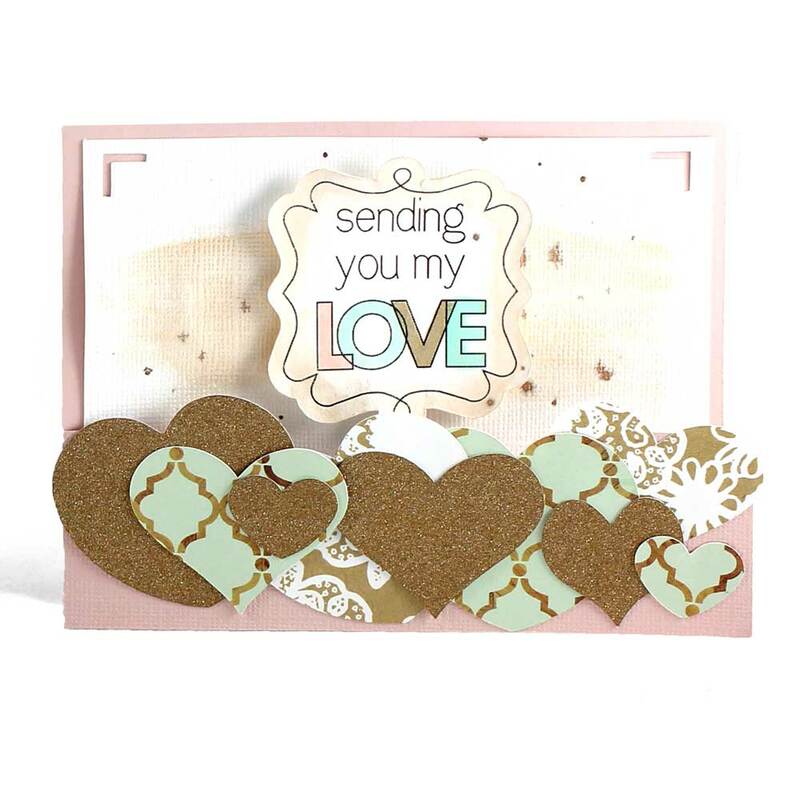 Includes 5 different card bases, 12 faux stamp sentiments, and 8 decorative accents. 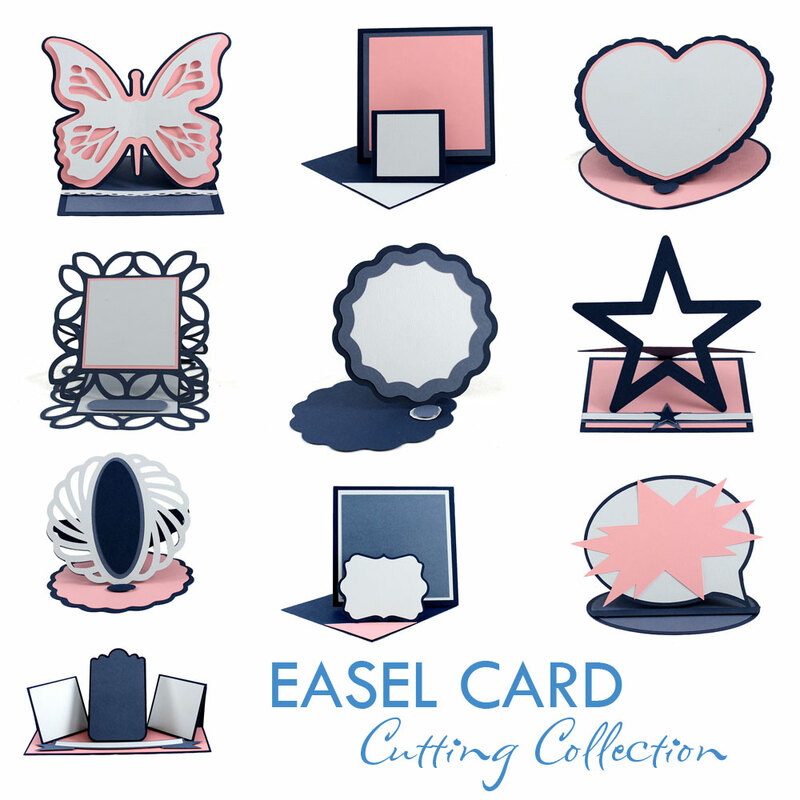 These greeting cards are very lovely. Especially the nest card. Thank you for more wonderful ideas and files.